A jammed packed article from WHAT THE FUZZ. We managed to film everything in 18 Hours - we were sure zombies after this. Great news to see Greenthief's music video put on MTV rotation. Absolute legends these guys are. It was a pleasure to work with you all. This was a fun packed day with plenty of ice-cream to go round. Can't wait to work with these boys again. What a pleasure it was working with this crew. Three locations in one day from the country to Melbourne. Great effort form from everyone involved. The boys from The Raffaellas and Hhhhappy had some nice things to say about their music vide. The boys from Kid Radio received a lovely feature in Tone Deaf for their video LCD's. 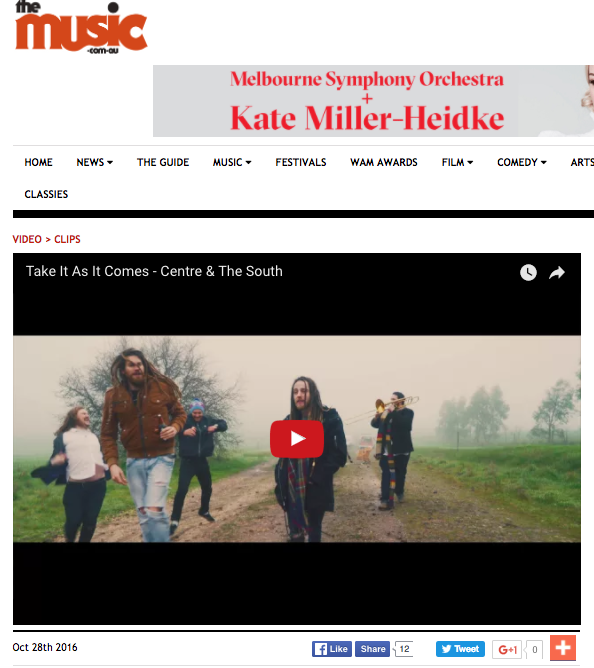 Mikes awesome 'Feels Like Home' music video recieved some great traction from a few media platforms! Had a ball making this fun filled video.